Victory Services Club is the only tri-service club in London solely for the Armed Forces, and welcomes all military ranks and ages. 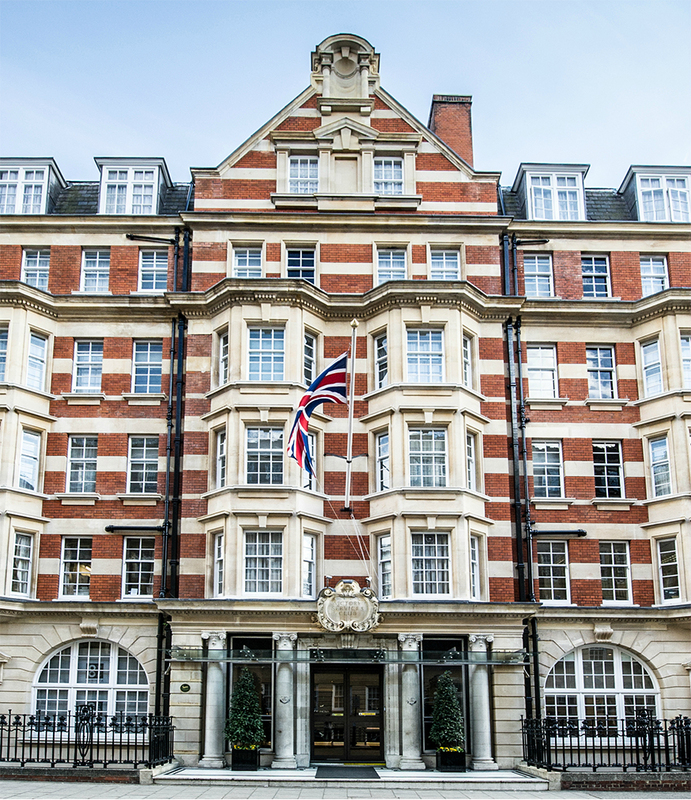 The Membership offers exceptional value for money and provides access to first-class facilities in Central London, including accommodation, dining and events. As a registered charity, all revenue generated at the Club is re-invested back into the charity to improve the facilities for the members, who lie at the heart of everything the Club does. The Club is proud to offer Free Membership for Serving Armed Forces Personnel and Reserves. We constantly share the latest discounts on our social media pages.